As a landlord, you have to figure out an appropriate rent rate. It is a tricky balance between choosing a price that will make you a profit, yet a rate that will attract a good pool of tenants. The professionals at Real Property Management SAC-METRO know the rental industry and can help you determine a competitive rent rate. 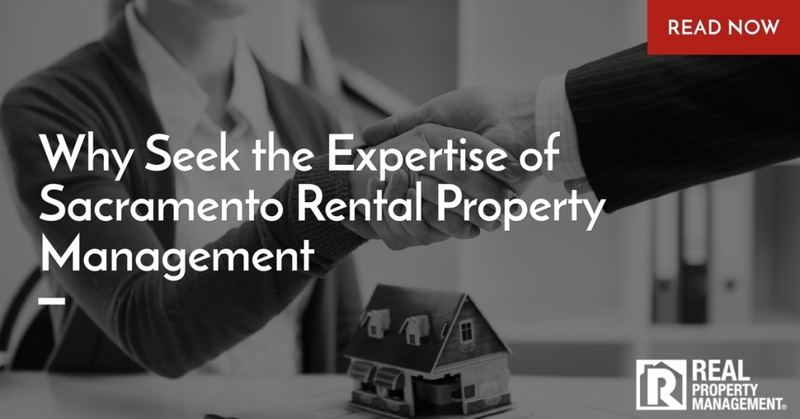 Our Sacramento rental property management team is highly trained to make sure you are profitable through all the ups and downs of the rental market. There are many factors to consider when selecting the price of rent for your investment property. In today’s economy, more and more renters are finding it difficult to pay the cost of rent. Rent rates are rapidly increasing creating a financial hardship on families. Evictions are not ideal and ultimately hurt your bottom line. So, how do you stay afloat when everything around you is sinking into an economic crisis? As a professional Sacramento rental property management company, we work hard to safeguard your cash flow. With the guidance of property management, Sacramento, CA, landlords are advised to select qualified tenants–tenants that can pay rent on time and in full every month. That is why our Sacramento rental property management experts utilize a rigorous screening process on all applicants over the age of 18. We verify employment, credit, criminal background, and even contact past landlords. It is also important for you to not overprice your rent rate, and therefore, limit the amount of tenants that can afford your rental. Keeping tenants happy is a crucial part of Sacramento rental property management and your financial game as well. Unhappy tenants tend to get out of their lease early leaving you with a vacant home and no rent income. Furthermore, dissatisfied tenants typically do not care or maintain a property meaning more repairs for you down the road. At Real Property Management SAC-METRO, we respond to all maintenance requests in a timely manner. If tenants have questions or concerns, we address those immediately. We understand the impact of happy tenants on your bottom line. When looking for reliable property management, Sacramento, CA, homeowners receive the best service from the experts at Real Property Management SAC-METRO. We use tried and true methods to help our property owners stay out of the red. Don’t let the economy affect your profitability. See what we can do for you. Give us a call today!